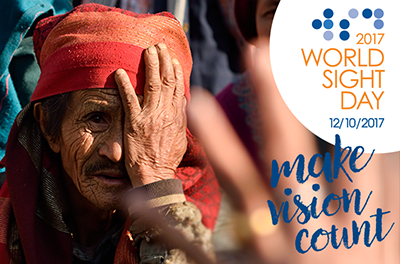 World Sight Day is the most important advocacy and communications event on the eye health calendar. It is a great time to engage with the world at large – a patient’s family, those who seldom get an eye exam, diabetics. This year, let us ensure that we pay attention to eye care issues that impact lives everywhere, both developed and developing economies. What’s the first thing you can do? Plan for an eye examination. Look around in your family, especially for those who are vulnerable: young, school-going children, the elderly, those with diabetes. 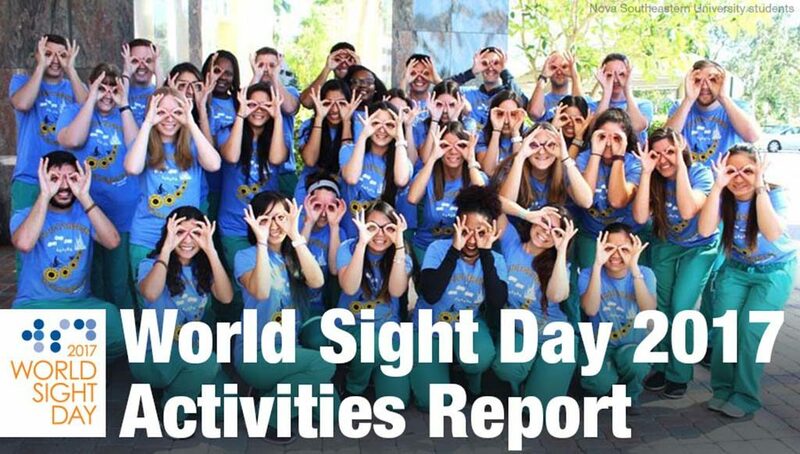 Download the WSD17 Activities Report to see how the world marked World Sight Day! 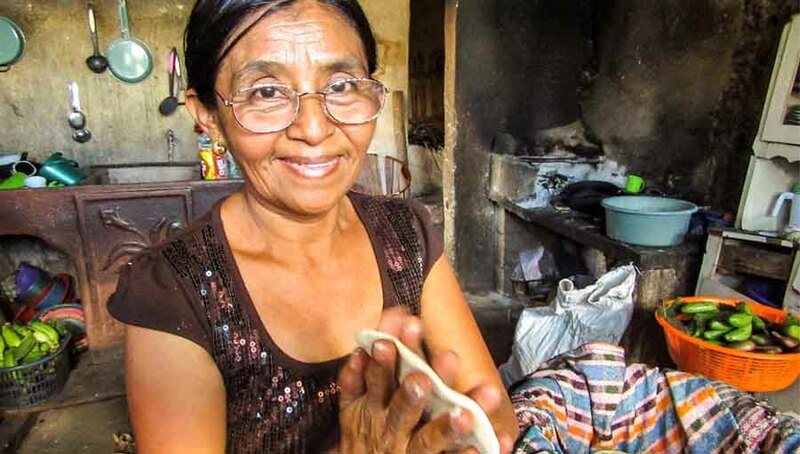 Remember, 4 out of 5—80%–of the world’s blind are avoidably so. What can be done to arrest this unconscionable fact? 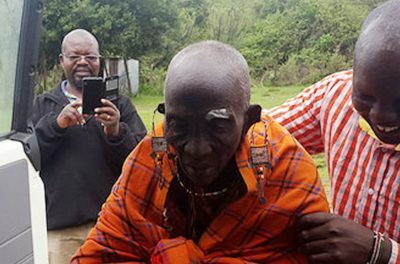 First, arm yourself with your country’s prevalence data and Eye Health system information–the number of trained eye health personnel, your country’s plans to tackle blindness. As they say, knowledge is power. 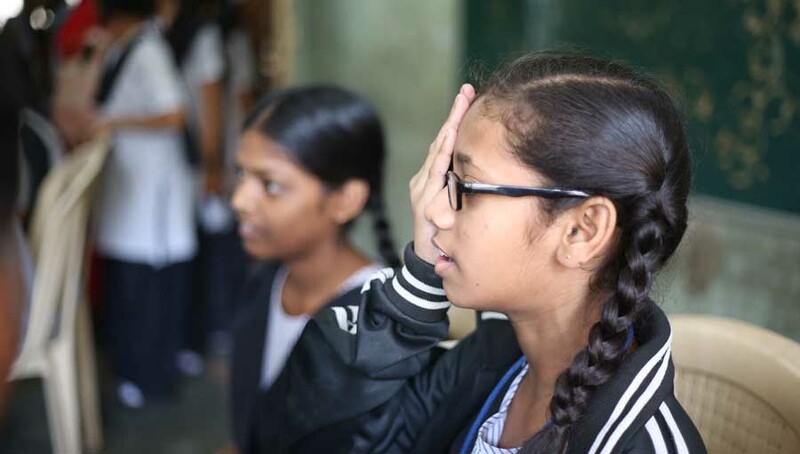 On World Sight Day, IAPB will be launching the latest data (2015) on the prevalence of avoidable blindness and visual impairment along with the main causes. We will also have projections up to the year 2020. 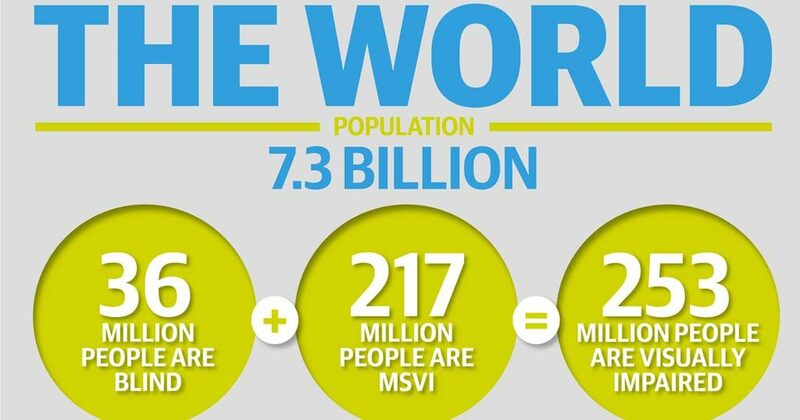 This World Sight Day, let’s get the numbers out, so we know where we stand. You can download the World Sight Day 2017 Activities Report to see in detail, what took place where. We record 578 events from 117 countries. These include awareness events, seminars, launches, donation drives, rallies and online events. We have events from IAPB members, the WHO–even the Pope! 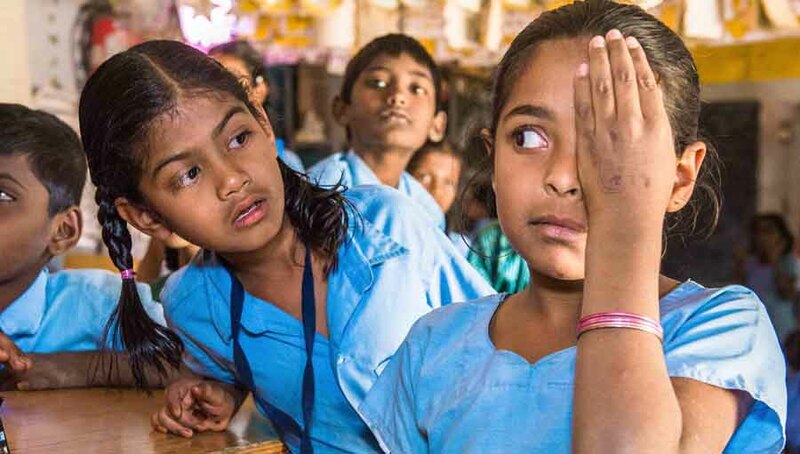 The IAPB Vision Atlas website is a compilation of the very latest data and evidence related to avoidable blindness and vision impairment. On World Sight Day 2017, the Atlas will have updated prevalence maps with data for every country from 1990 to 2015, with projections to 2020. It will also host additional maps for the 21 GBD Regions showing Causes and the numbers affected by Near-Vision Loss. 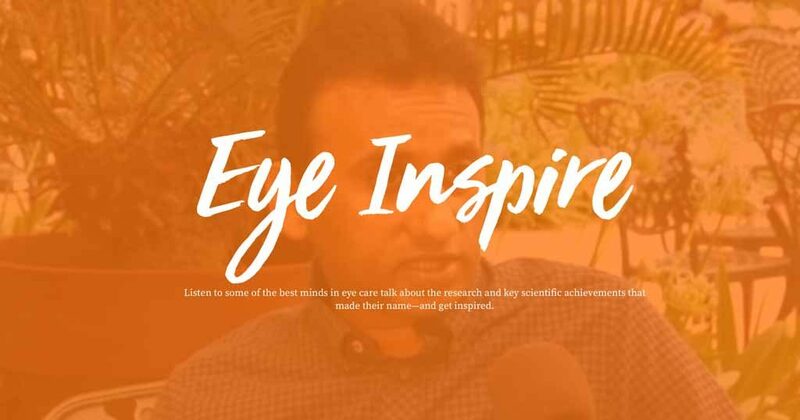 This year, listen to some of the best minds in eye care talk about the research and key scientific achievements that made their name—and get inspired. 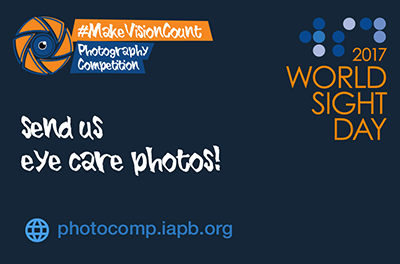 This year too, IAPB and Bayer are encouraging amateur and professional photographers from around the world to take part in an International Photography Competition with theme, ‘Make Vision Count’. 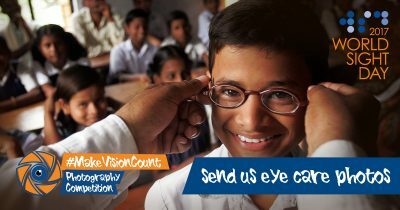 Send us your pictures with the theme #MakeVisionCount by 12th October 2017. Key decision makers, policymakers, government officials, patients, partners/donors and the wider health community (referral networks like diabetes groups, for example) can be invited to participate in our WSD celebrations. 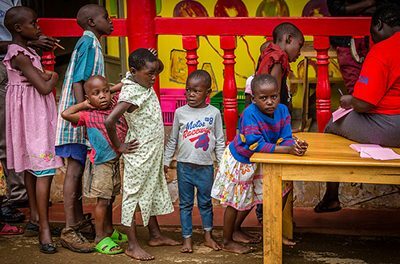 Remind them about what they can do to address vision issues in the community, and make them take a public commitment on World Sight Day! Better still, recognise (small or large) acts of support from these stakeholders and celebrate them on World Sight Day. More than 70 WHO Member States now observe and promote World Sight Day (with WHO support) through the provision of critical evidence, strategic communications and infographics. Send your World Sight Day 2017 event details and photographs to communications@iapb.org to have it included in the World Sight Day 2017 Activities Report. Irrespective of your area of focus this World Sight Day – cataract, glaucoma, diabetes, eye care management – ‘Make Vision Count’ works. 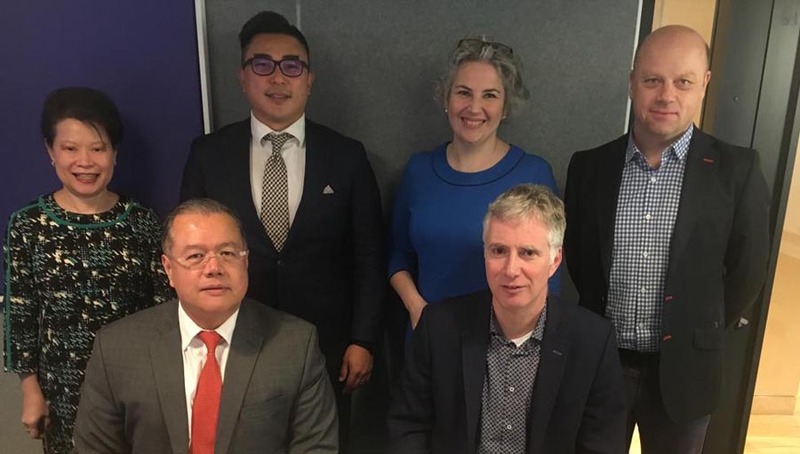 You can use it to reach out to new groups within your work-area, or to highlight support or funding that has helped you deliver quality eye care services. IAPB is focusing all efforts on promoting the hashtag #MakeVisionCount this year. It will also be used to promote and tag the photo competition entries (see above). 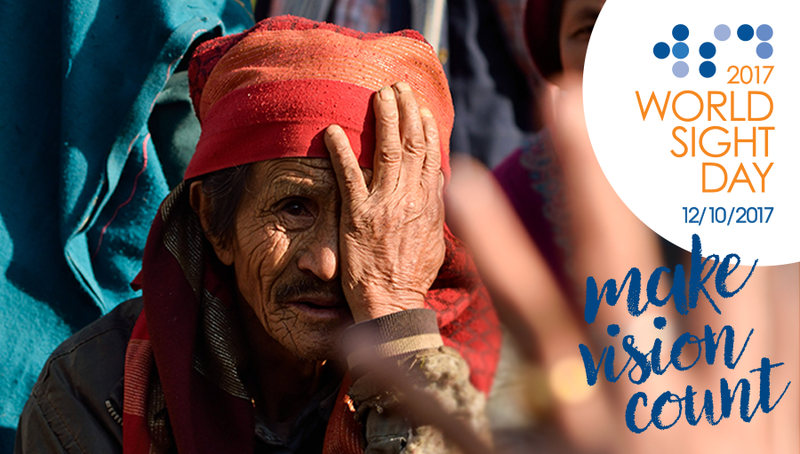 We invite you to join us in promoting this hashtag in the run-up to World Sight Day. Do add your messages and information along with the hashtag. Need help? Let us know. Like every year, IAPB has a great pack of promotional material that can be used as part of your WSD campaign. We will be producing posters, ribbons, balloons and an implementation pack in colourful and interesting designs. We are no longer taking requests for World Sight Day 2017 Promotional Material Packs. However you can download the WSD 2017 Promotional Material.